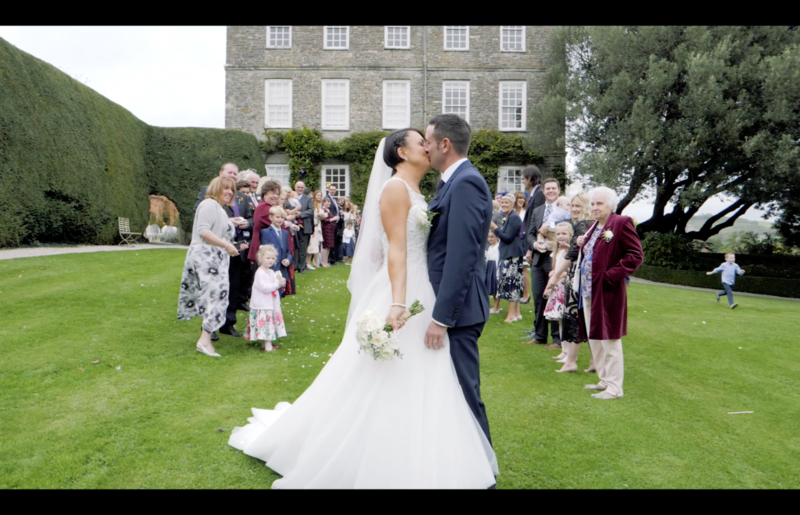 Wedding Video at Kingston Estate in Devon. 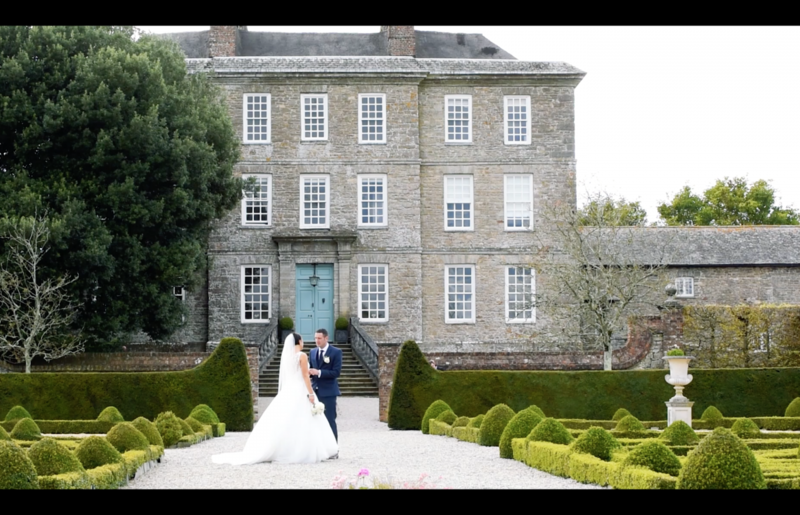 Kingston Estate is a luxury Devon wedding venue in Totnes. 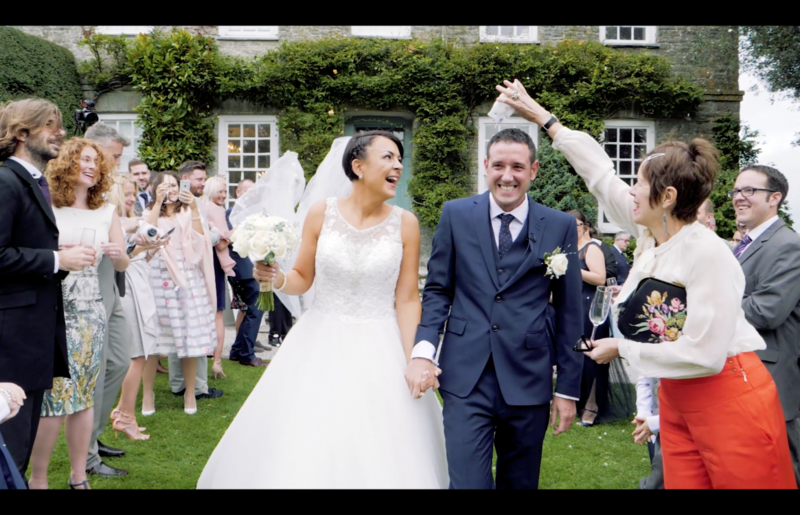 With a grand Georgian country mansion, gorgeous gardens and a beautiful converted barn, Kingston Estate is the perfect venue to cater for all wedding styles and themes. 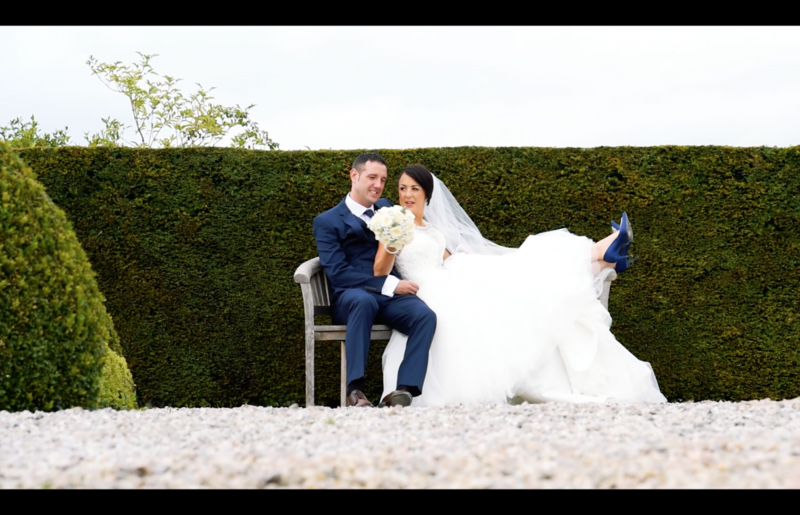 The variety of formal gardens allows for so much creativity to create some beautiful wedding video and wedding photo memories on your special day. 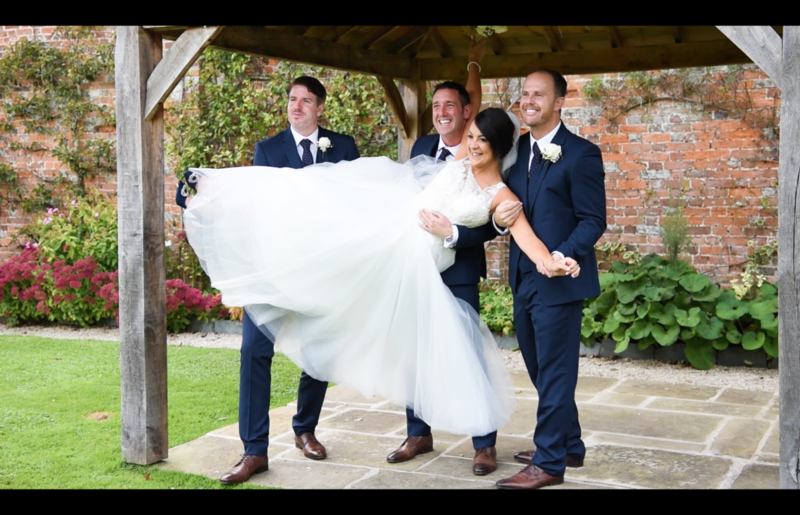 I really enjoy working at Kingston Estate wedding venue and their wonderful staff work hard behind the scenes to make your day run perfectly. 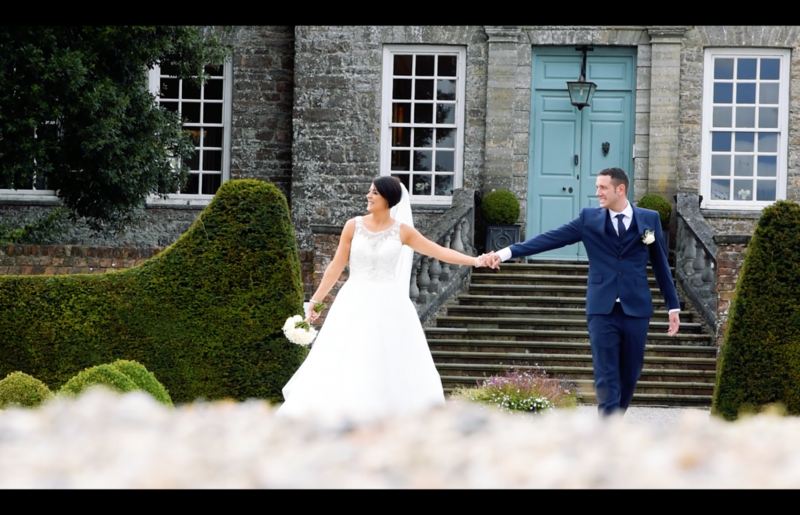 I create cinematic wedding video using top of the range cameras and electronic stabilisers. 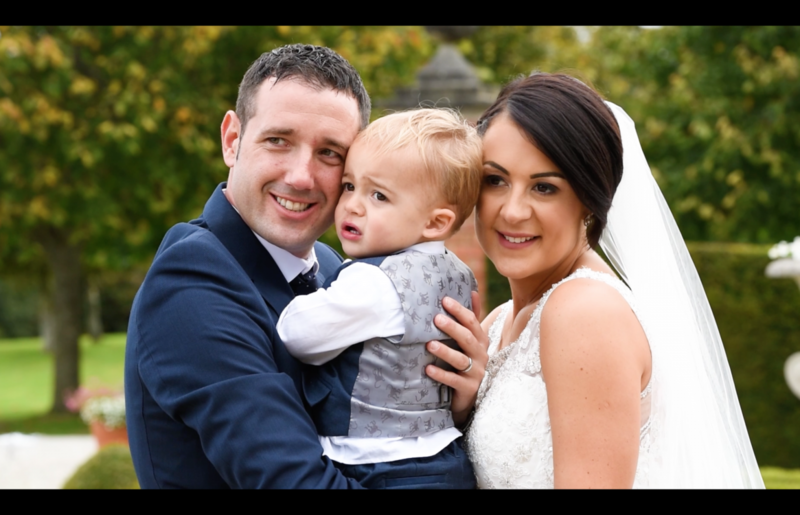 This gives your wedding video a professional finished quality that mimics the elegance of Kingston Estate wedding venue. I invest in video cameras that are leading with the latest technology but are very compact in size and most importantly inconspicuous. 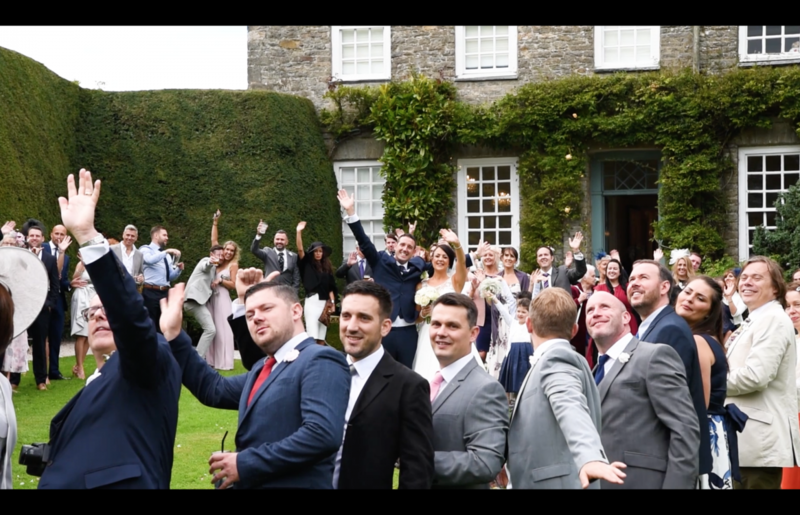 Therefore, be assured that I will not attend your wedding with enormous TV style cameras but with my compact DSLR and mirrorless cameras in which are leading video technology advancements today. 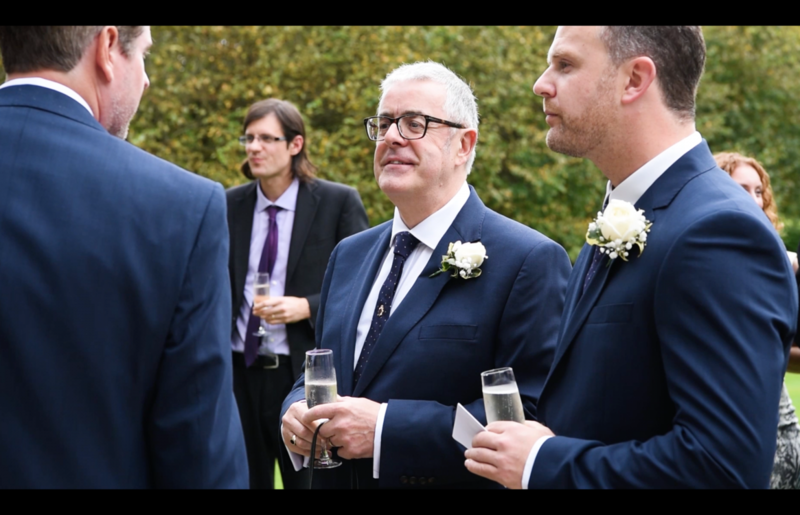 With my discrete video and photography cameras and dressed smartly in a suit, wedding guests often mistake me as a guest too. Blending in to your wedding day allows me to capture beautiful spontaneous candid shots of you and your guests enjoying the day. My recent work at Kingston Estate wedding venue. 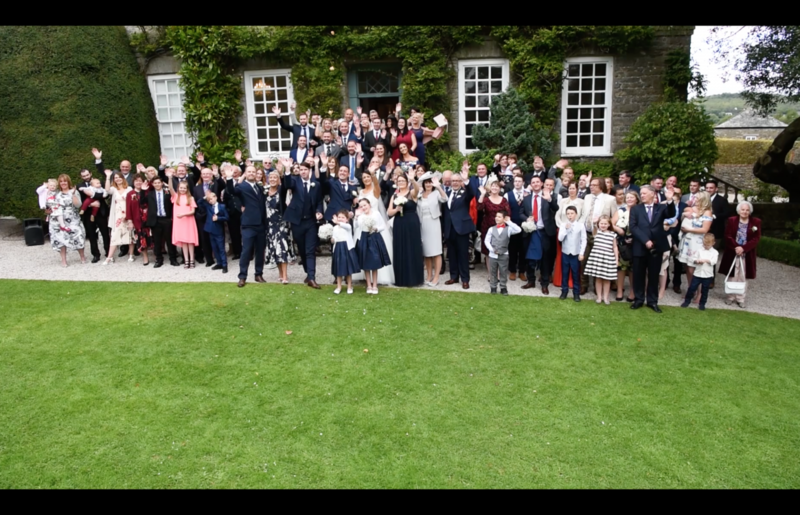 Charlotte and James’ Wedding Highlights at Kingston Estate in Totnes, Devon. 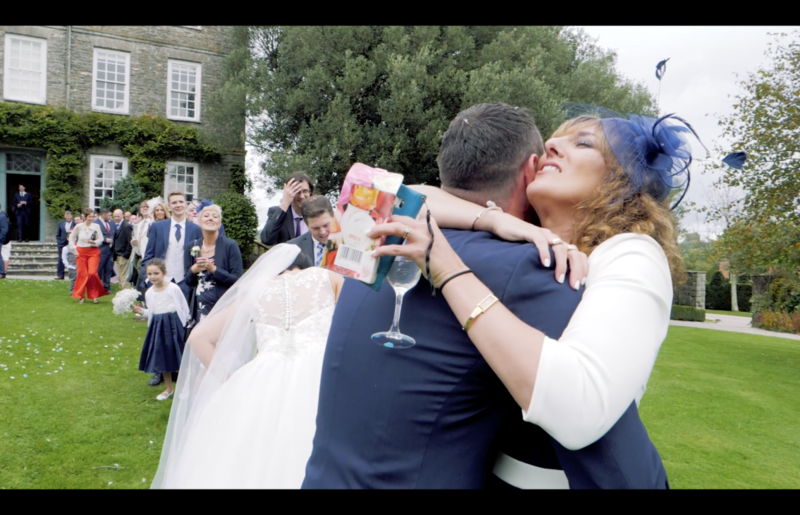 Wedding Confetti at Kingston Estate in Totnes, Devon. 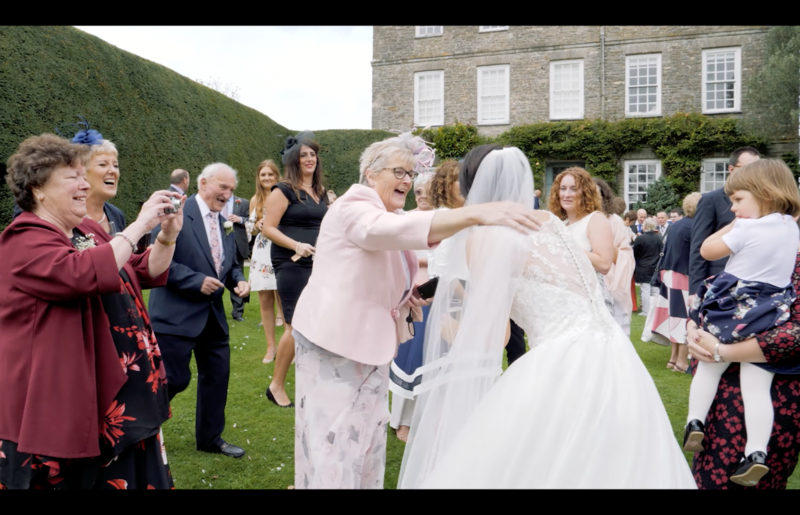 Abigail and Nick’s Wedding Highlights at St Petrox Church in Dartmouth and Kingston Estate in Totnes, Devon.